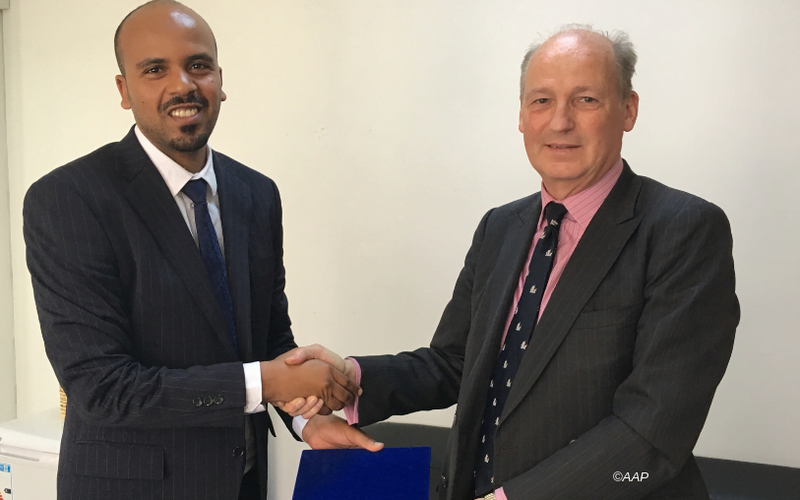 Addis Abeba, April 15/2019 – The Ethiopian Investment Commission has signed a Memorandum of Understanding (MoU) with Africa Advisory Partners (AAP), an advisory firm that help clients establish and execute market entry and business development strategies across Africa. The MoU is aimed at promoting “foreign direct investment in Ethiopia, especially in the areas of manufacturing, agro-processing and services,” a statement sent by AAP said. AAP works with corporate client and financial investors on: buy side, corporate finance search and select engagements; providing support to establish and execute green field site investments; building relationships and arrangements to structure joint ventures between companies; and creating sales channels for Africa distribution.